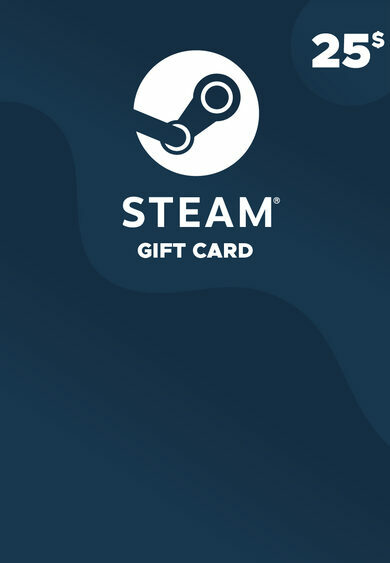 This unique 100 USD Steam Key provides you with a single code which has the power to fill up any Steam Wallet with those well-appreciated coins! To use the 100 USD Steam Gift Card Key, you or whomever it is for, just needs to enter the Steam Account, click on the Steam Wallet, and choose an option ‘Redeem a Steam Gift Card or Wallet Code’. Once these steps have been taken, just enter the code provided by this purchase, and at a moment’s notice the 100 USD funds will flow right into your Steam Wallet.